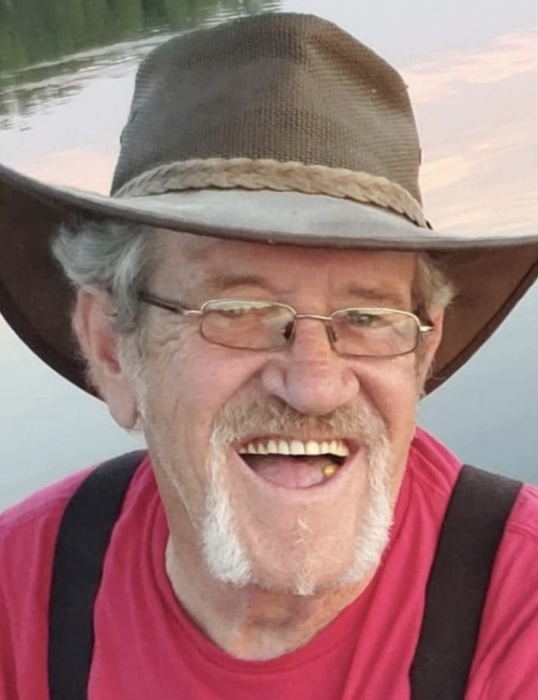 Hargis Collett age 69 of Genoa City, WI passed away January 29, 2019. He was born in Roark, Kentucky on December 1, 1949. The son of the late Ralph and Virginia (Pilatos) Collett. He worked as a project manager for a telecommunications company. He is survived by his three children: David Collett of Genoa City, WI., Jennifer Collett of Beecher, IL., and Daniel Collett of Norridge, IL. Loving Grandfather of Andrew Collett, Michael Schram and Genevieve Schram. Brother to Lucy Gurley, Karen Roark and Sam Collett. He was preceded in death by his Brothers: Mitchell Collett, Delbert Collett and Alan Collett, Sister Thelma Goodman. A Time of Sharing will take place at 6:00PM on Thursday February 7, 2019 at the Haase-Lockwood & Associates Funeral Home 113 Freeman St. The family will receive friends from 3:00PM until 6:00PM. Online condolences Haaselockwoodfhs.com.